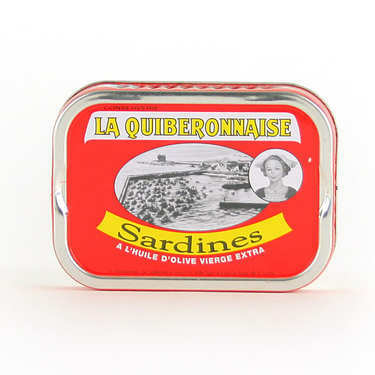 Traditional recipe of Britain for vintage sardines. Did you know ? 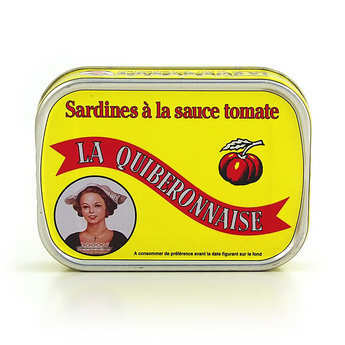 Sardines, like good wines, improve with ageing because the oil preserves and matures their flesh. That is the reason why we talk about " millésime" for sardines. Don't forget to turn the tin every 6 months, to ensure that all the flesh soaks in the oil. 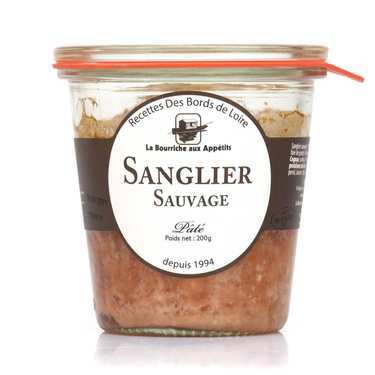 Sardines can thus be conserved during several years. sardines, peanut oil, tomato concentrate, water, vinegar, salt, pepper.